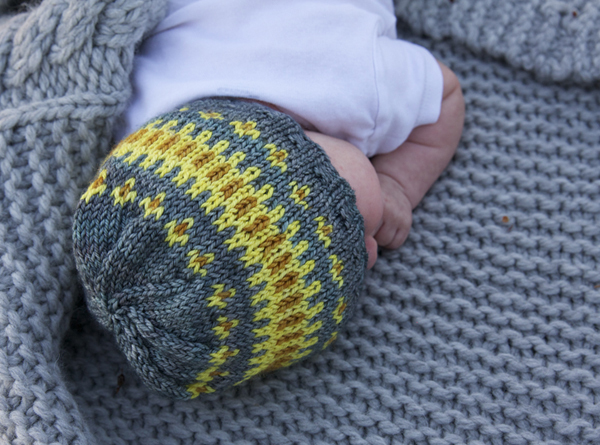 This modern fair-isle hat is a great 'blank canvas' for testing yarns and colour combinations. Use it as a swatch before you make the Clayoquot Cardigan, and you will have an adorable matching set! download Clayoquot Toque pattern now - FREE!